At its core, the original Dying Light is a zombie game. It’s not as formulaic as some other popular franchises in the ever-expanding genre. Yet, it still qualifies. There’s terror in exploring the world during both daylight and nighttime hours, though the latter is much more horrific. For Dying Light 2, Techland wants to establish a wider divide between daytime adventures and nightly horrors. In doing so, the team isn’t viewing this entry as yet another zombie game. The shift to a greater emphasis on narrative rests at the heart of this belief. 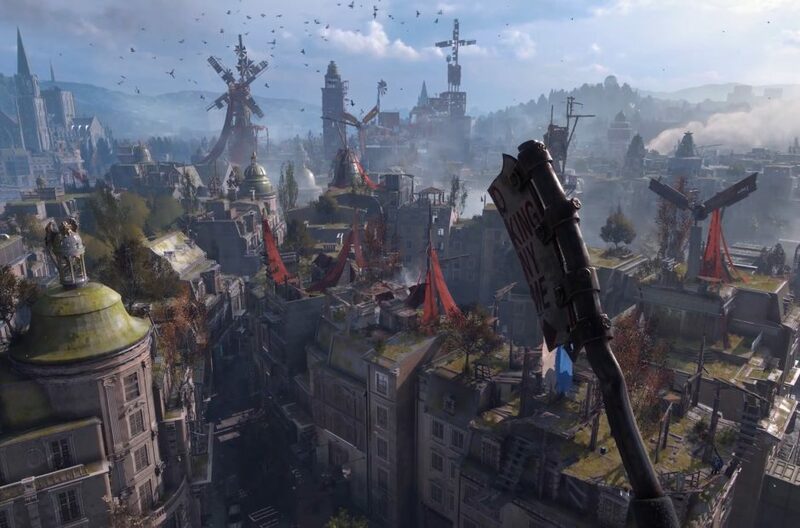 As such, choice and consequence will serve as an integral piece to Dying Light 2’s dynamic world. During an interview with AusGamers, Lead Game Designer Tymon Smektała elaborated on this notion. [One of the] most important feature[s] of the game is the narrative sandbox and the power of choice; choices and consequences. And as you play the game you’ll face many difficult dilemmas and the choices you make through gameplay or through story will change or transform the world around you. We created this non-linear narrative. I don’t think it is a zombie game. We have developed, we have designed, we have come up with the idea that the day is for the living and the night is for the Infected. So during the day you will note that encounters with the zombies don’t happen as often as in the first game. Usually they hide inside buildings and other dark places. First of all, this allowed us to build a part of the city where you really get to encounter humans; you get to work with them; see how they would behave in a situation like this. You know, it’s an extreme situation: technology is gone, civilisation [sic] is gone… we didn’t have as many dynamic encounters [with humans in the first game]. So the day is for the humans, but the night is for the infected and this creates a lot of gameplay opportunity. Fans can experience this and more for themselves when Dying Light 2 arrives in 2019.